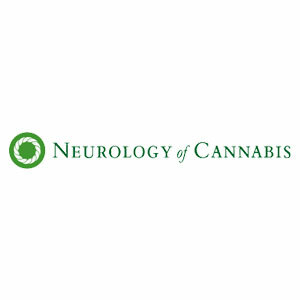 Located in Sarasota, Florida, the offices of Neurology of Cannabis are open to all full-time and seasonal residents exploring medical marijuana treatment options. Lead physician Daniel Stein, M.D. 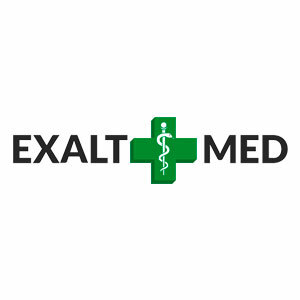 performs all examinations and evaluates patient medical records to develop customized treatment plans. At Sun Valley MMJ Certification Clinic, we provide professional, compassionate, and private evaluations for patients seeking to legally obtain an Arizona Medical Marijuana Card. All of our physicians are licensed and in good standing with the Medical Board of Arizona. 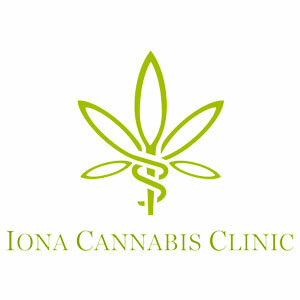 Medical Cannabis is not only a medical issue, but a legal one as well. We follow medical board guidelines and Arizona law so that your approval is legal, ethical and defensible in court. We make the process of obtaining your card as simple as possible.